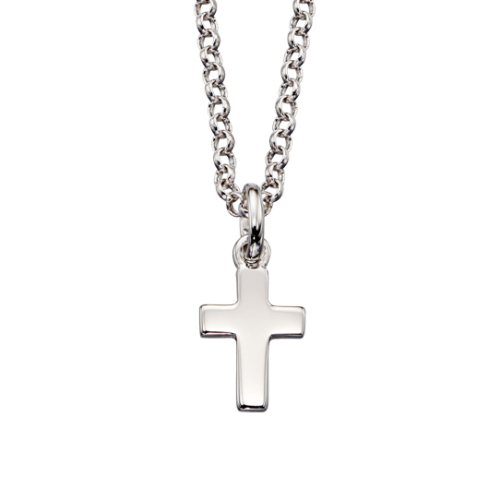 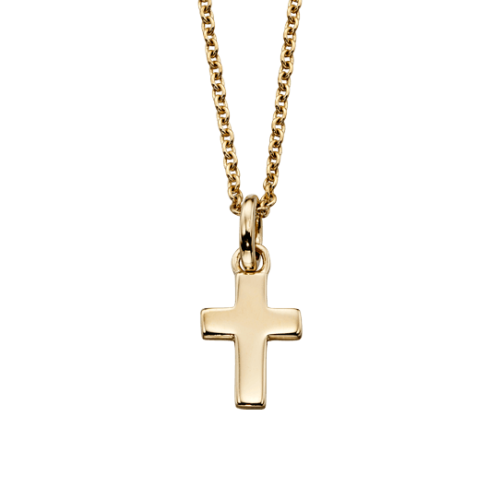 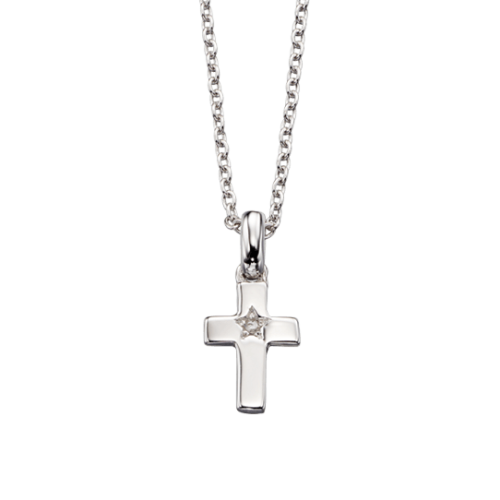 Ideal to commemorate a Christening, Holy Communion or 1st Birthday. 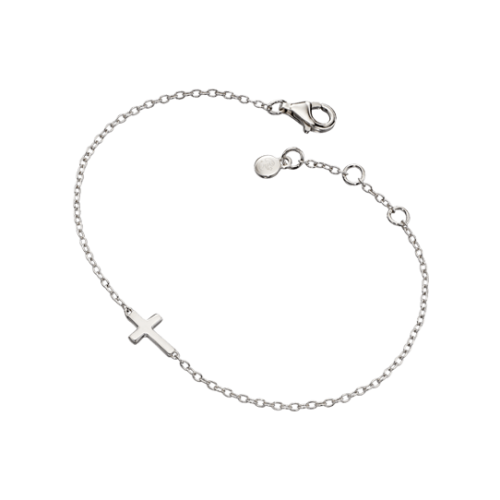 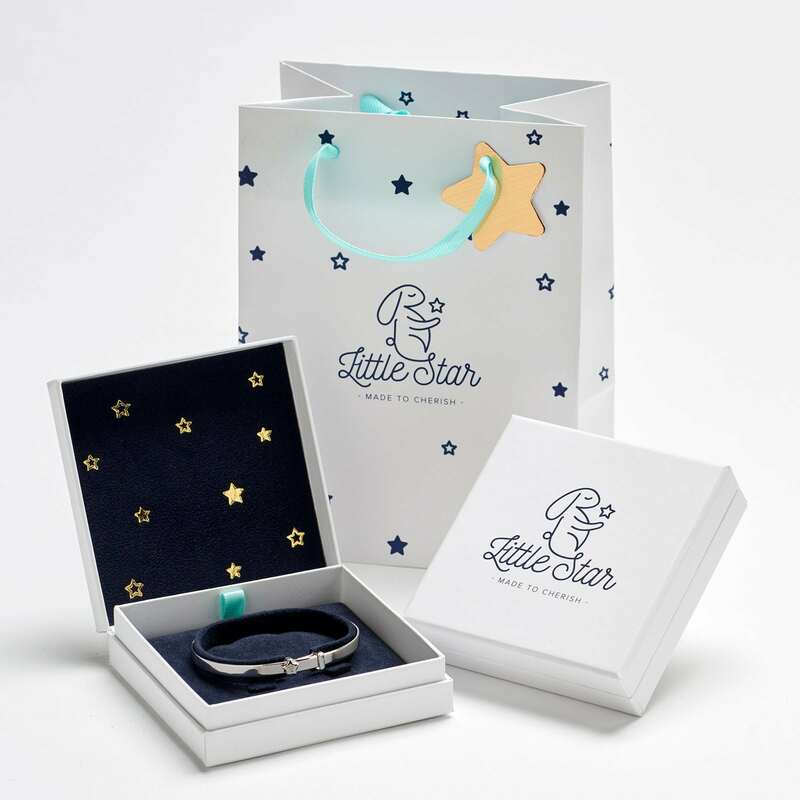 This engravable diamond baby bangle features a cross with a sparkling diamond set Cosmo star. 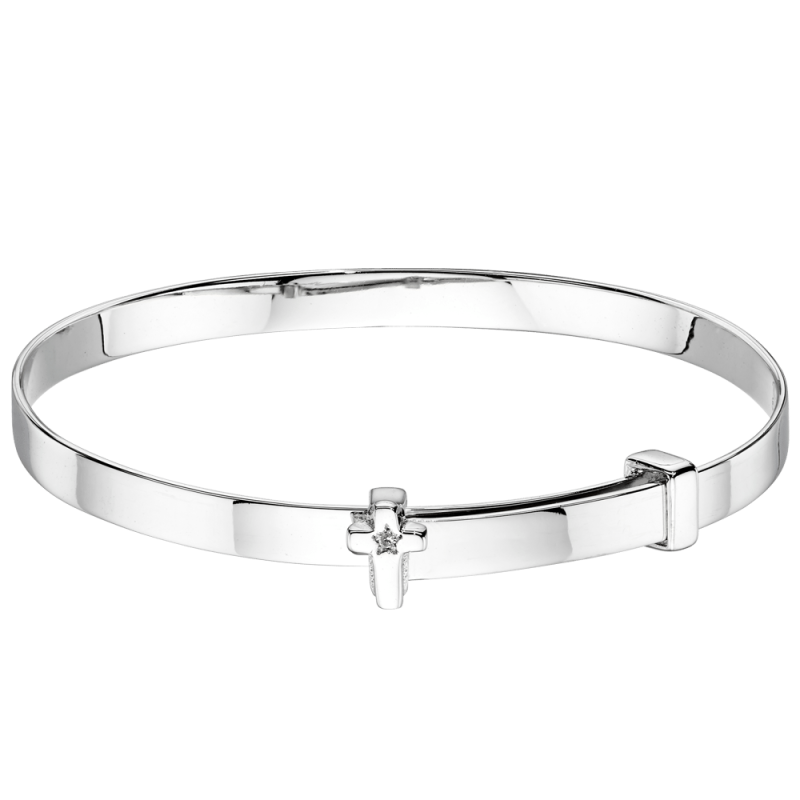 Make extra special by personalising the bangle with a name, date or special message. 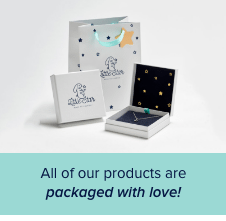 A great gift especially as Gift packaging is Free, as is UK Delivery.